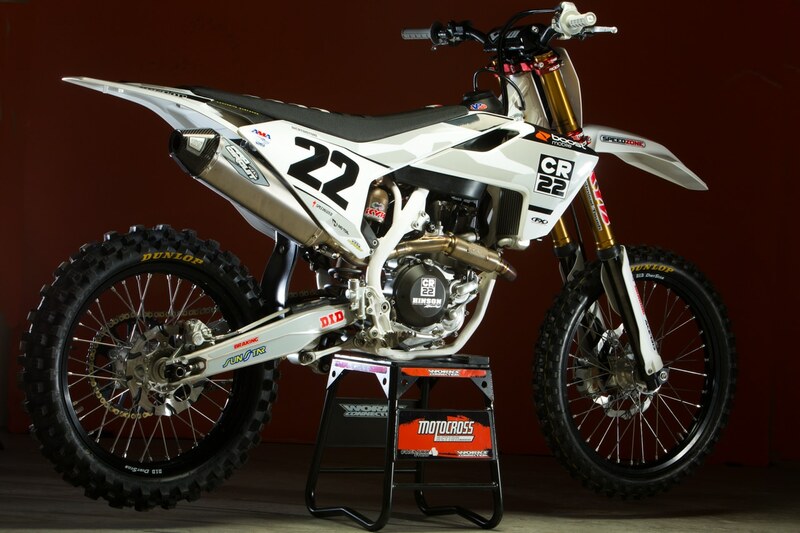 MXA project bikes, like our Chad Reed Replica FC450, are designed to catch the reader’s eye and serve as an inspiration of what is possible, but that scenario is only a small slice of what riding dirt bikes is all about. Mostly, it is about riding dirt bike. In every issue of MXA I see tests of expensive four-stroke project bikes that are so complex and fancy that it would take at least $4000 to duplicate them. I don’t know about other people, but I am priced out of this market. You are not priced out of the market. You are just caught up in the hubbub about exotic bikes. MXA tests motocross bikes for the education and edification of our readers — whose main interest is in modern motocross machinery. MXA rarely worries about the budget of a project bike for one simple reason—we want to cover as many mods as possible to allow owners of that model to know the options that are available and what they do. Not everyone will buy $750 SFS air triple clamps, a $1300 titanium exhaust system or $3500 aftermarket forks, but shouldn’t the readers see that they are available and make the financial choice for themselves? Project bikes are the things that dreams are made of—they aren’t reality for everyone. 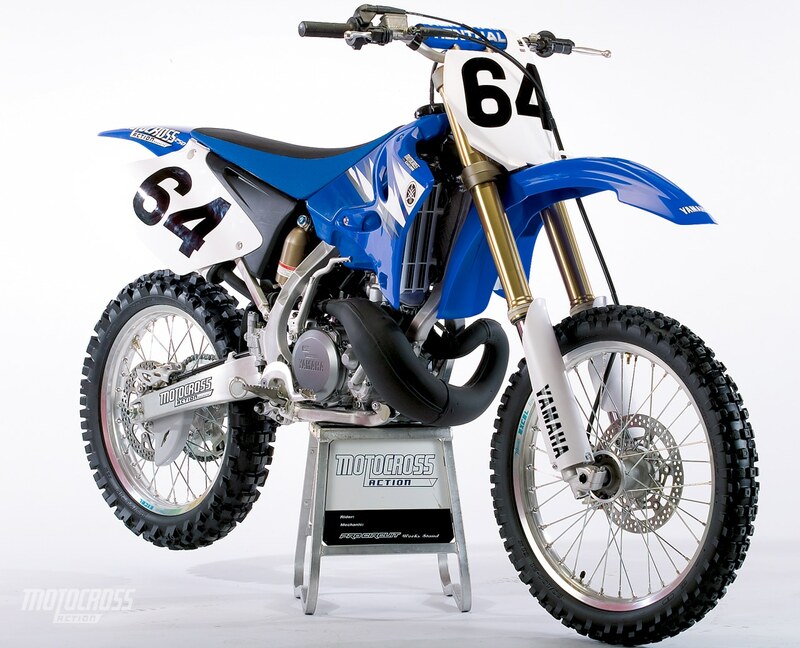 A used Yamaha YZ250, evenas old as this 2006, can still be competitive at local races. Relax. No one needs an exotic factory bike except an exotic factory rider. You should think about getting a good used YZ250. It is a competitive motocross bike at the local level and you can rebuild it with a nutcracker and a butter knife. The parts are cheap, the maintenance is simple and the fun is off the chart. Don’t keep up with the Jones — blow by them on the back straight.